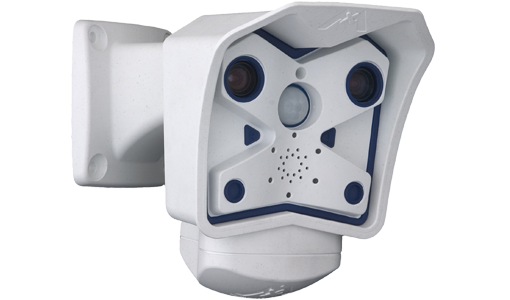 Cutting edge security systems and monitoring for business, government, and industry. Accel can provide you with peace of mind that lets you run your business – not worry about security.  Backup power systems for commercial, industrial, and business locations. Never worry about your businesses’ power requirements again. 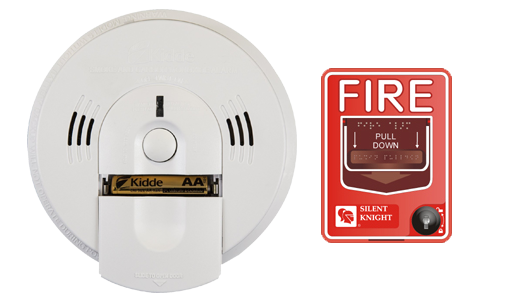 Fire protection systems and monitoring for industrial, business, and government building applications. Rest assured that fire response will be second to none. Accel Protection and Technologies is redefining the meaning of total security with the exclusive ProTech™ System. The Accel experience begins with a comprehensive asset inventory and in-depth risk assessment to identify areas of vulnerability. Then, the Accel team of experts and multi-disciplinary technicians design a customized security plan, using the most advanced products and technology to help mitigate risk and assure your safety and security. The ProTech™ System means you choose only the services you need.